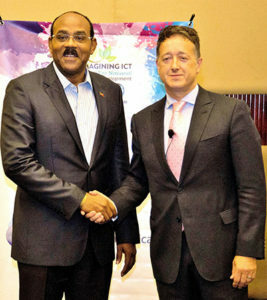 4G is not even up to 3G standard so why 5G. Keep sucking our money dry with your marketing ploys. 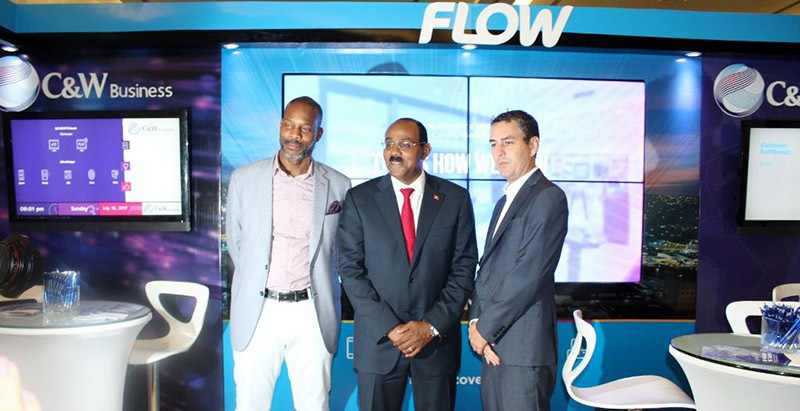 Flow just trying to get the upper hand on Digicel. Pure smoke and mirrors.